What's in my sketch kit? It doesn't matter. I answer the question, but what I really want to tell them is that the tools I’m using don’t actually matter that much. As an artist, it’s how I’m using my drawing tools that matters. What matters is what I look at when I sketch, and what goes on in my head as my drawing progresses. I am not saying you shouldn’t experiment with new tools. It’s fun, and can be a part of your journey as an artist. But don’t spend too much time looking for the perfect tool. 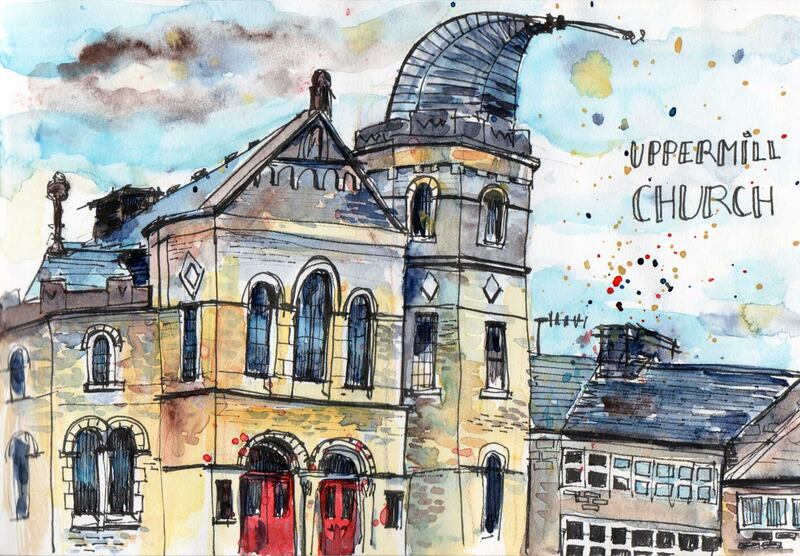 Sophie Baxter lives in Halifax, UK and she loves to sketch with whatever she can put her hands on. You can visit her website or follow her on Facebook, Twitter or Instagram.